Alison L. Hightower graduated from Stetson University College of Law with Honors in May of 2014. Alison is a member of the American Association for Justice, the Florida Justice Association, and the Marion County Bar Association. She has been admitted to practice in the U. S. District Court, Middle District of Florida. Alison is active with the Volunteer Income Tax Assistance (VITA) program through United Way of Marion County and the D.R. Smith American Inn of Court. 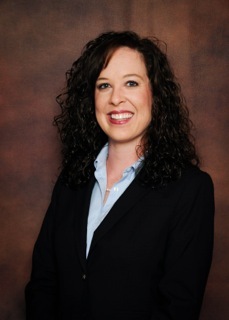 Alison is a practicing attorney in the area of Personal Injury law.